Just in! 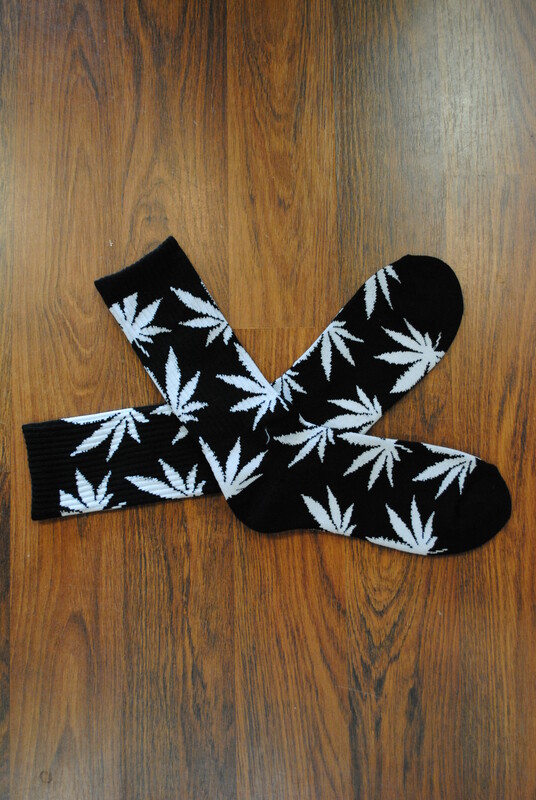 New HUF Black x White Plantlife socks. Get them in store, or on our web store for $15.00 now!